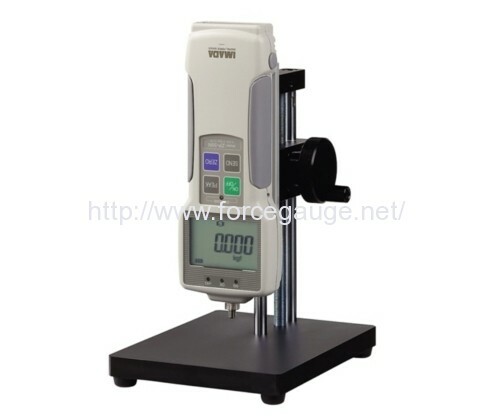 KV series Small Manual Force Test Stand | IMADA CO.,LTD. – Small and light: easy to carry. – Ideal for minute measurement since the mounted force gauge travels every 1 mm by knob operation. – Available in capacity up to 50N (5kgf). Load cells and high capacity model cannot be combined.